Data models are often developed in total isolation, resulting in islands of disconnected metadata. Those data models could describe the transition of data from web form to database, from requirements to implementation, from ERP system to Data Warehouse, from Data Warehouse to data mart to report, from messaging standard to SOA messages, but they can’t do that unless you join them together. Call the connections what you like, you need to create them to make sense of the context of your data. Utilize your models by joining them to the metadata archipelago. George is an independent information management practitioner, with 20+ years experience creating and managing models of various types in many organisations. He encourages organisations to connect and utilise their metadata islands, to recognise the wealth of information contained in their data models, to recognise that the creation of data models must form part of an integrated approach to improving their business, and therefore avoid the creation of metadata islands in the first place. He is a blogger, co-author of "Data Modeling Made Simple Using PowerDesigner" with Steve Hoberman, and author of several articles on TDAN.com. 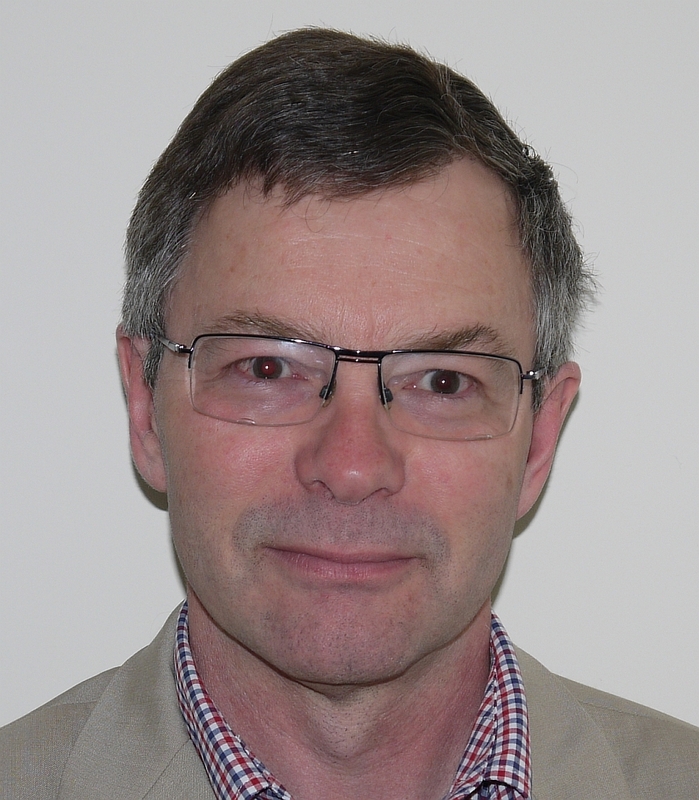 George is an established conference presenter - if you attend one of his presentations you'll see just how much importance he places on the use of modelling and metadata management tools. You can contact George at George.McGeachie@MetadataMatters.com, or via his blog - metadatajunkie.wordpress.com.